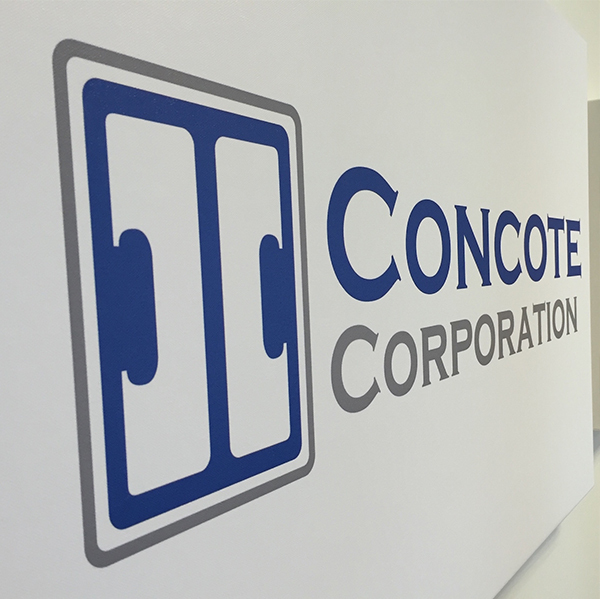 Looking To Establish A Relationship With Concote Corporation? Due to the ever-increasing volume of calls requesting information, Concote Corporation has developed a program to request information with respect to sales, solicitations, requests for information and requests to speak with or leave messages for “decision-makers” with respect to various areas and departments within the company. Solicitations, while not prohibited, distract from the time and effort that employees at Concote have to focus on customers and existing suppliers.